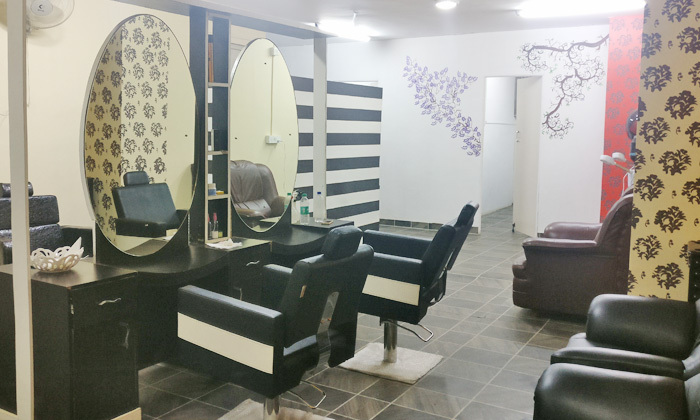 Located in Hennur, Glams Unisex Salon & Spa has a wide range of beauty and spa services to delight your senses. The trained professionals at committed to keeping your hair, skin, nails and body both healthy and beautiful. Head over to Glams Unisex Salon & Spa where you’ll find the latest trends done using premium products.